Where is the Cleanest Air on Earth? Have you ever wondered where the air was so clean and pure that it was good enough to bottle? 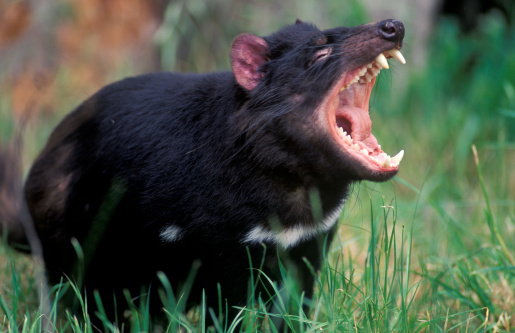 They just don’t raise Taz the Tasmanian Devil there, there is a purity of air that is unfound anywhere else on earth on the island of Tasmania. Taz is not the only thing Tasmania is known for! 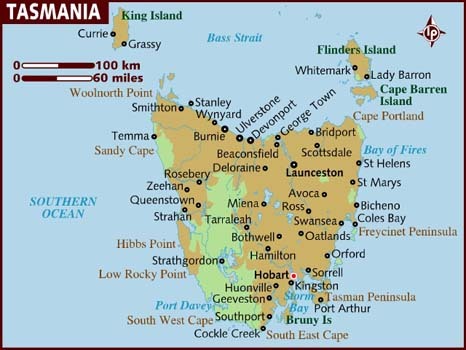 Tasmania is a State of Australia, it lies just South of the Bass Straits off the coast of Victoria. 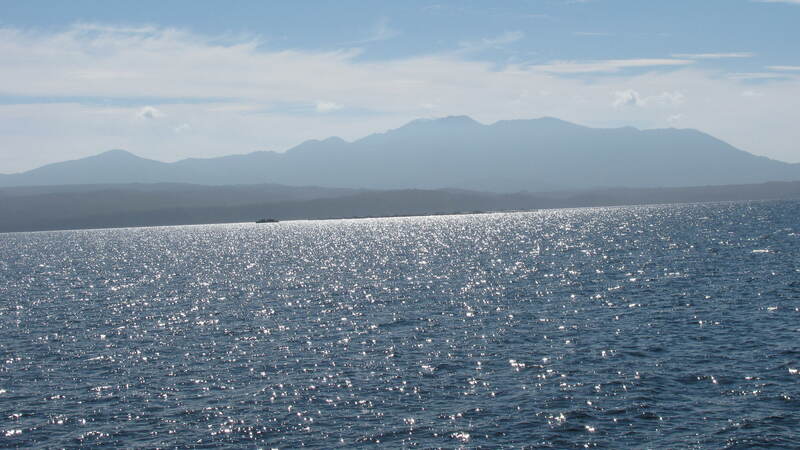 At a little over 26,000 square miles, it is the 26th largest island in the world. The population of Tasmania is a little over 507,000 people as of the 2010 census. An astounding 45% of Tasmania is in reserves, national parks or World Heritage Sites! Tasmania is the 26th largest island in the World! 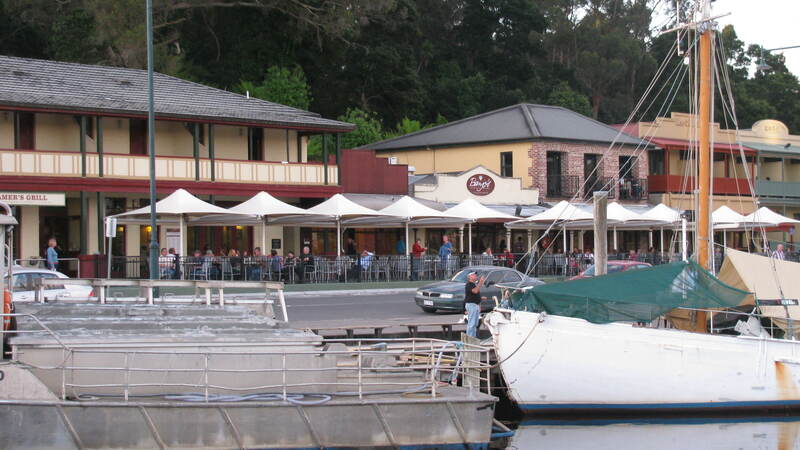 While traveling “Down Under”, my wife and I took a side trip to Tasmania from Melbourne, partially to get away from the relatives, but mostly because she had never been there. I had been to Tassie 30 years previously however never made it to the Southwestern part of the State. The location of the bulk of the World Heritage sites and National Parks, are in this region. It is a wilderness where the Tasmanian Tiger may still exist. 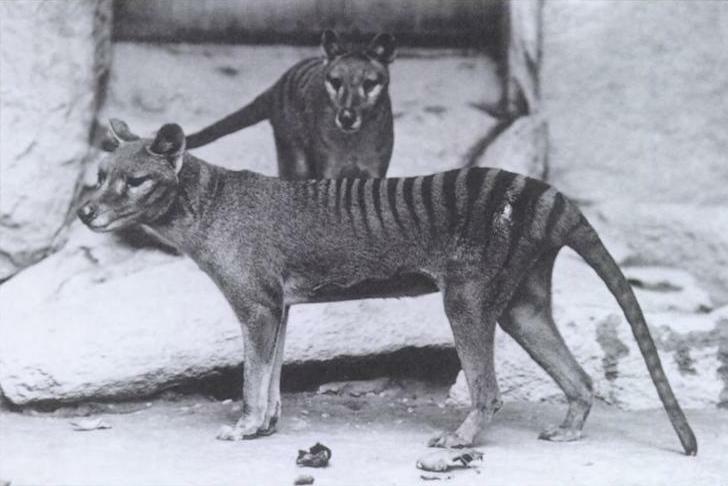 The Tasmanian Tiger was said to become extinct in 1936! See what the National Geographic says about hunting for the Tasmanian Tiger! The first destination scheduled on this trip was the Southwestern Coast. The idea of finding a Tiger was not really on my mind. Although it was certainly wild enough for one to live there. 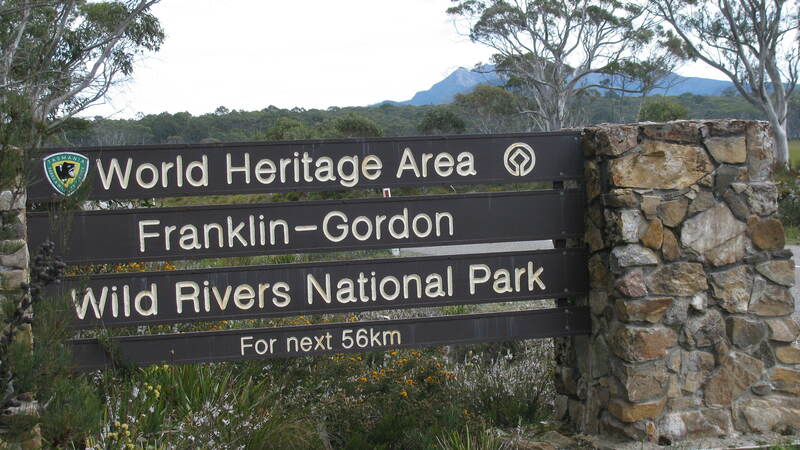 The World Heritage Site that is in this corner of Tasmania is known as the Franklin-Gordon Wild Rivers National Park. It is a spectacular Temperate Rain Forest that is a diverse land that drains into Macquarie Harbour. 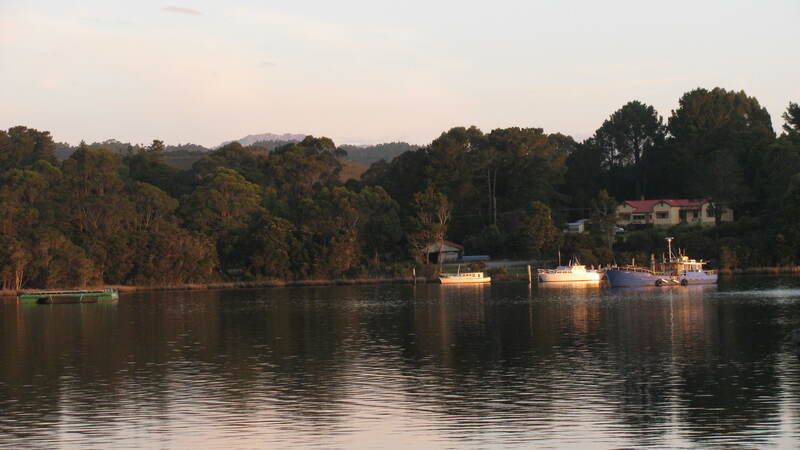 This freshwater harbour is where Sarah Island, the first Penal Colony in Tasmania, was established in 1822. During its 11 years of operation, the penal colony achieved a reputation as one of the harshest penal settlements in the Australian colonies. The reason why it was established there was simple, there was nowhere to escape to! What eventually happened at Sarah Island is another story in itself. Maybe in a later post! What appeared to be a leisurely 2-3 hour 140 mile trip to the tourist town of Strahan, located on the Southwestern Coast ended up being close to 6! 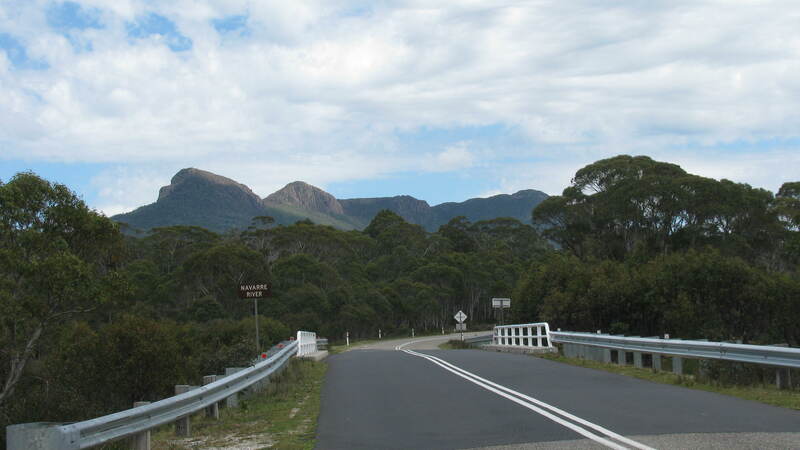 The Tasmanian roads are not straight nor as wide as those in Victoria and the States. It was like driving a Gran Prix road race through dense forests. A Primative Windy Road leads to Strahan. No guardrails on this corner! 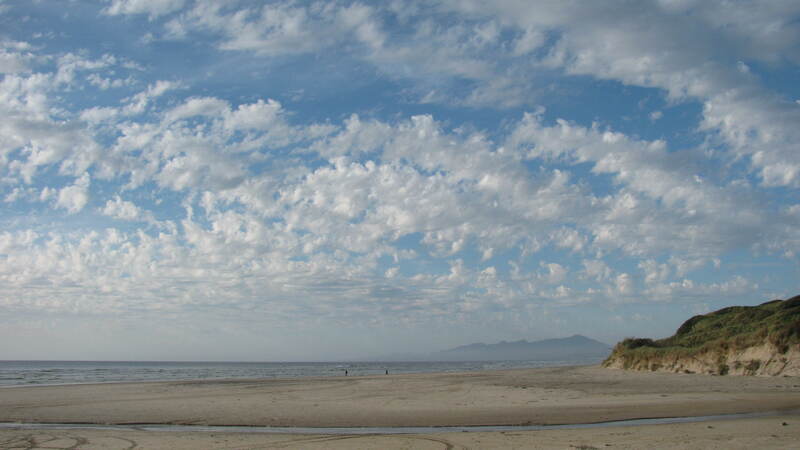 Long Beach outside of Strahan goes on uninterrupted for miles! 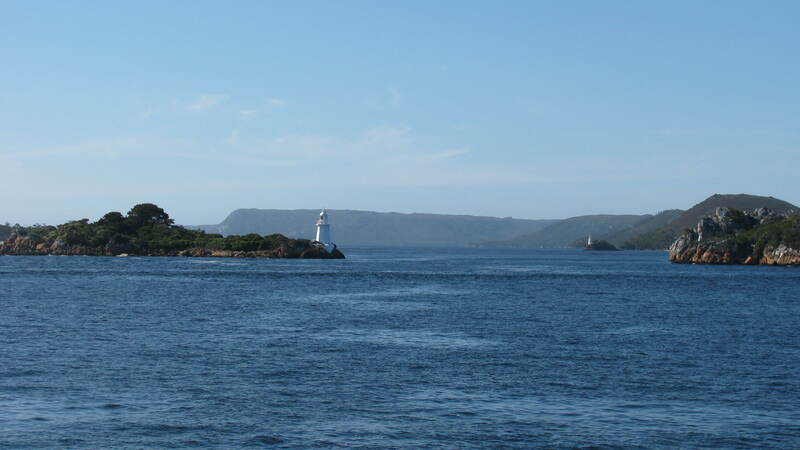 Macquarie Harbour is one of the largest Fresh Water Bays in the world. The entry into Macquarie Harbor is called Hells Gate. The fresh water in the harbor create their own barometric tides! 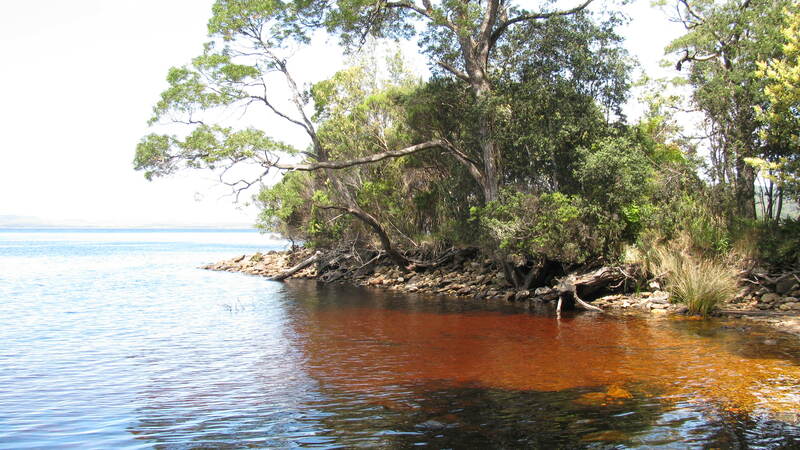 Rich Organic Matter from the Surrounding Rainforest turns the water a rich brown color! So, how pure is the Air? A cruise aboard the Lady Franklin, a tour ship named after the first Governors wife, went through the Harbour and up the Gordon River. 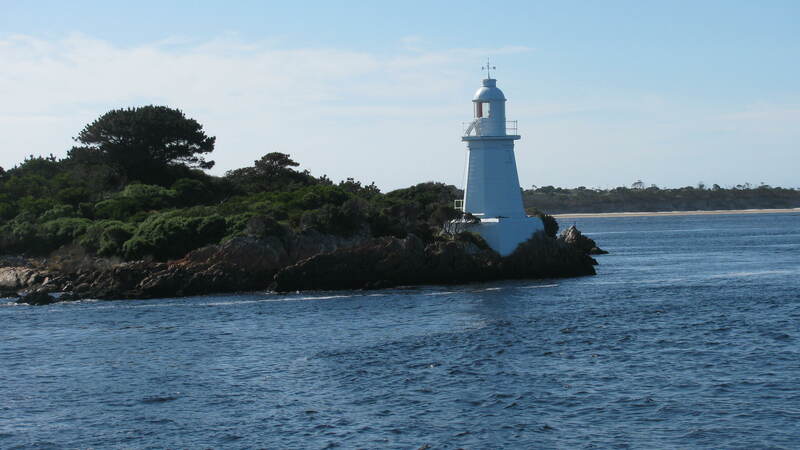 The guide aboard the ship was the first one to bring up the purity of air on the Southwest Coast of Tasmania. He said that government scientists had studied the air in Tasmania because there are basically no continents or land masses inhabited by man until you reach South Africa! They had deemed it free from pollution! The prevailing winds always come in from the Southwest bringing nothing but pure air! 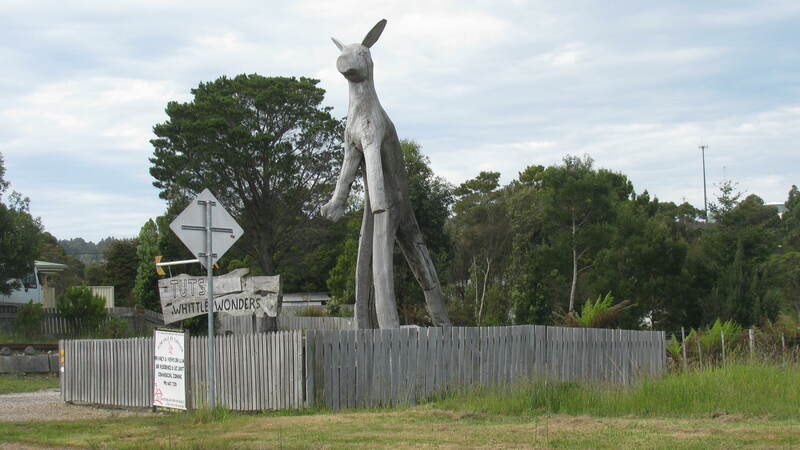 So, if you Want to Breath Clean Air and See the Giant Kangaroo made of Driftwood – Go to Tasmania! 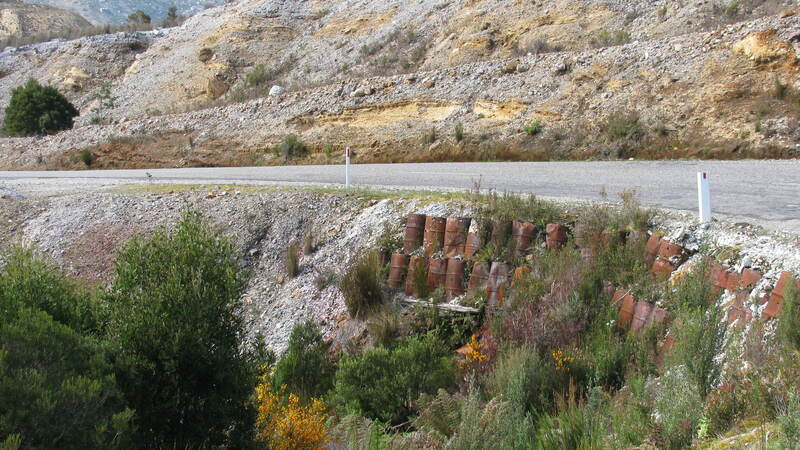 This entry was posted in Australia, Clean air, No Pollution, Tasmania and tagged Australian Resources, Photos, Tasmania. Bookmark the permalink. 2 Responses to Where is the Cleanest Air on Earth? Rob, your blog originates in Payson, AZ — that’s where we live as well — in fact we’re neighbors. When we moved here in early 2000 the couple from whom we bought our house said that, when they moved here in 1991, Payson had been rated as one of the top-10 in terms of good air quality. That’s what they had been looking for — so they moved here along with children and grandchildren, from Wisconsin. Just for kicks I went to USA.com and looked up the average AQI (Air Quality Index) for Payson, AZ, from just year 2000. In that year the AQI was 77 — probably not as good as when the family from Wisconsin moved here, but still good compared to many other places. By 2009 it had decreased to 49! Yes, 49! The chart didn’t have data any more recent than that, and neither did several other sites I checked. more vehicles/more homes — but I haven’t researched those statistics. It’s been announced that, with a new ASU campus coming soon, the population may be expected to grow to the neighborhood of 38,000. Along with the many benefits of the campus, what will be the detriments — and how is the Town of Payson going to deal with them??? Great post, Rob — been to Australia, but regret that we never made it to Tasmania.